Dreaming of retiring to a quaint town on a lake or beach? Maybe a historic walkable college town or a charming village nestled in the mountains? Are you dreaming of retiring to a quaint town on a lake or beach? Maybe a historic, walkable college town or a charming village nestled in the mountains? Of course, there are so many pretty towns in the U.S., and narrowing it down to a list might be an impossible task. We culled through John F. Brady's TopRetirements.com, which offers a database of more than 1,000 retirement communities, to find the ones he and his readers suggest. Beauty is in the eye of the beholder, so some methodology has been applied. TopRetirements considers towns with the most obvious characteristics that make a town particularly attractive. These include: a town square or green, pleasing architecture, interesting streets, plenty of parks and the appeal of a college campus or a beautiful natural setting. Based on the lists at TopRetirements.com, here are some of the prettiest towns in America to retire. 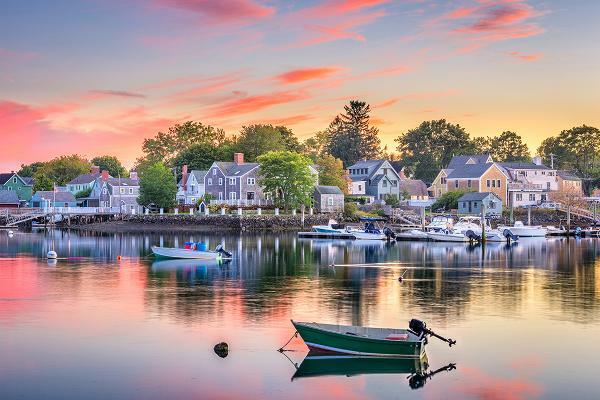 This small, old town of just over 20,000 in eastern New Hampshire has beautiful homes and buildings constructed during the colonial era, all laid out along cobblestone streets. Portsmouth is located near the mouth of the Piscataqua River, and is popular with tourists and retirees both. 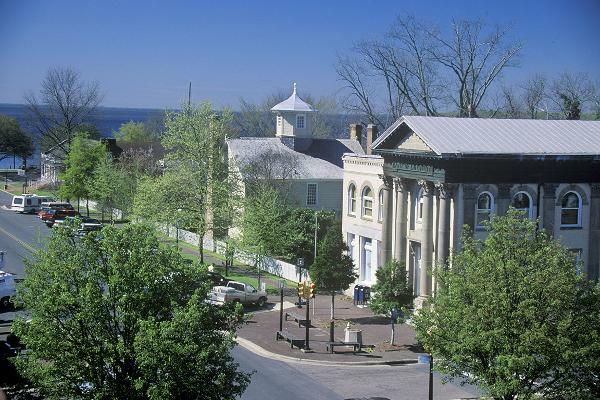 With a population of about 40,000, Annapolis is a good retirement town for those who can afford it. It sits just inland on the Severn River from Chesapeake Bay. 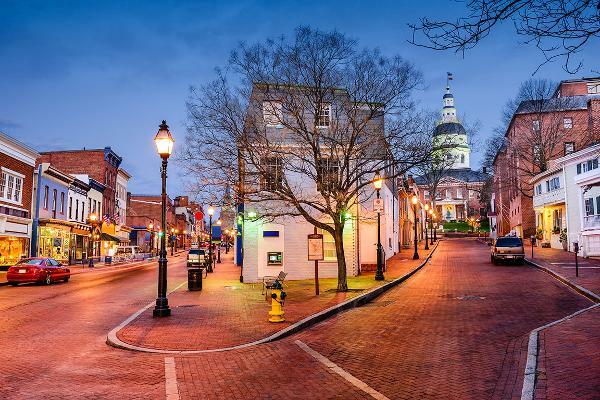 The capital of Maryland, Annapolis is one of the country's oldest, most distinguished, and charming towns. If you like historic buildings and antiques, this is the place. 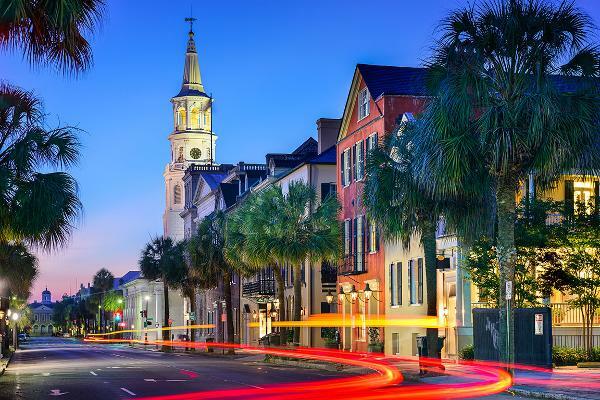 With beautiful architecture, pastel homes, a waterfront, and extensive history, Charleston is one of the prettiest towns in the U.S. Its streets are lined with majestic oaks draped with Spanish moss, it has five downtown squares and a number of parks, and the area has many harbors, wetlands and rivers. 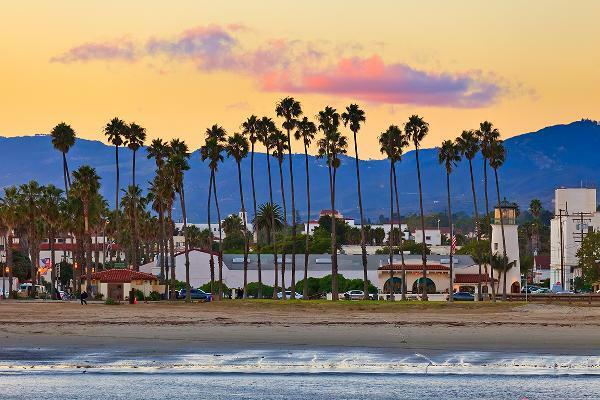 Santa Barbara has a long main strip of historic old buildings and parks ending at the ocean. The homes are beautiful, and so are the surrounding hills and wine country nearby. A nice place to retire, if you can afford it: the median home sales price here is over $1.1 million, according to Trulia. 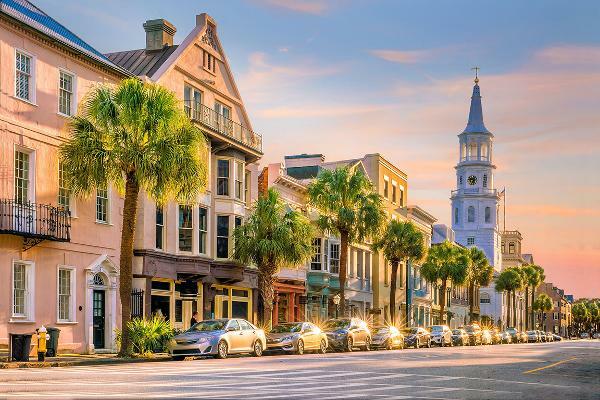 This coastal Georgia city is known for stately oaks with Spanish moss, manicured parks, horse-drawn carriages, cobblestoned squares and antebellum architecture. It has a reputation for friendly locals. 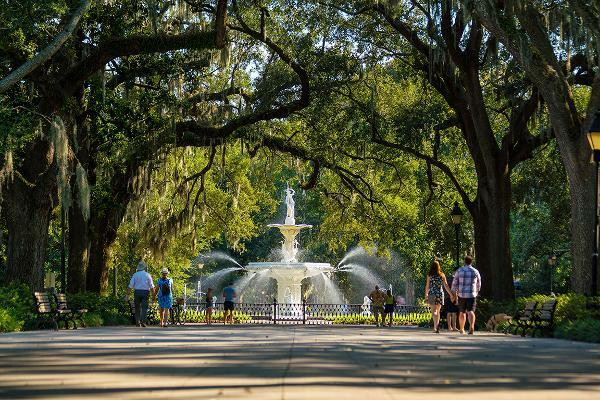 Above, Forsyth Fountain in Savannah's historic district. 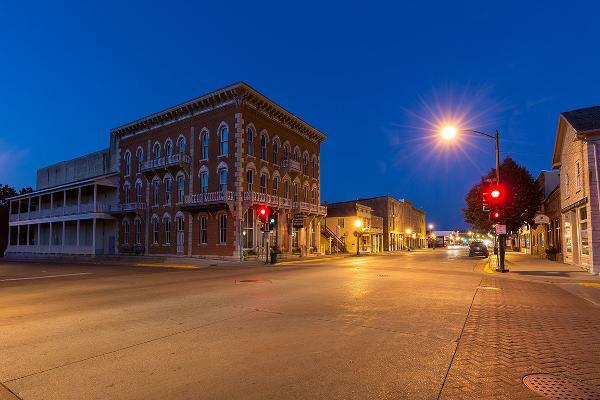 Galena has many beautiful, well-preserved homes and buildings in the French Colonial and Victorian styles of architecture -- 85% of the structures are listed on the National Register of Historic Places. It has rolling hills and lots of opportunities for year-round outdoor recreation, and is a popular tourist destination, hosting over a million visitors each year. 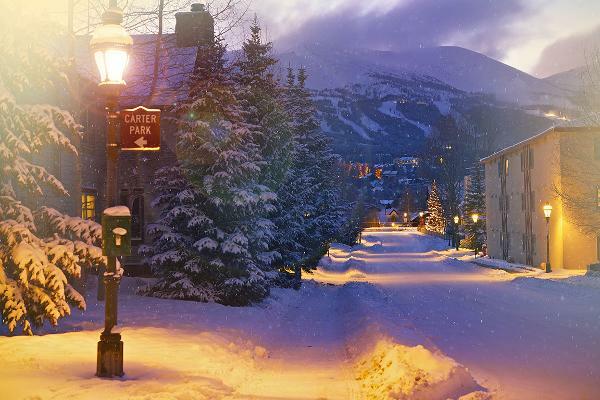 This ski town, 9,300 feet above sea level on the western slope of the Continental Divide, started out as a gold mining town, and has the charming architecture as a result. 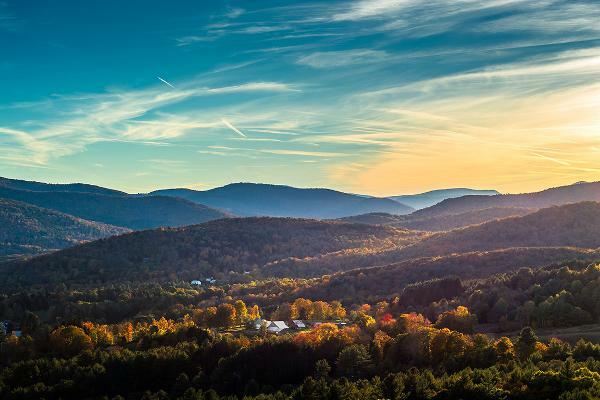 With its year-round natural beauty, outdoor enthusiasts will love it here not just for the winter sports but the summer wildflowers, hiking, fly-fishing, mountain biking and white-water rafting. 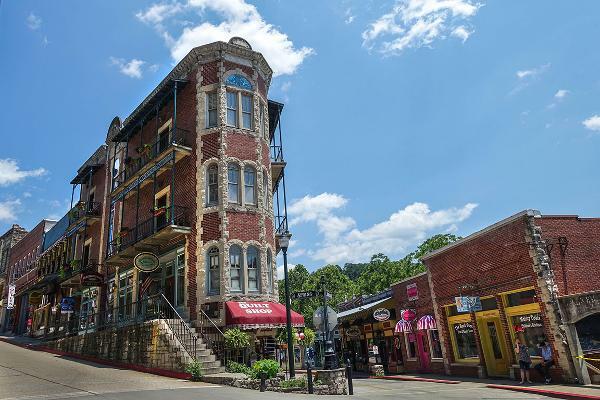 This Victorian resort village in the northwest corner of the state has steep, winding streets and well-preserved Victorian-era homes that give it an historic ambiance. Many of the buildings are built with local stone. Undulating streets rise and fall with the topography in a 5-mile long loop. This small fishing and resort town of about 4,000 is a paradise for outdoors lovers. 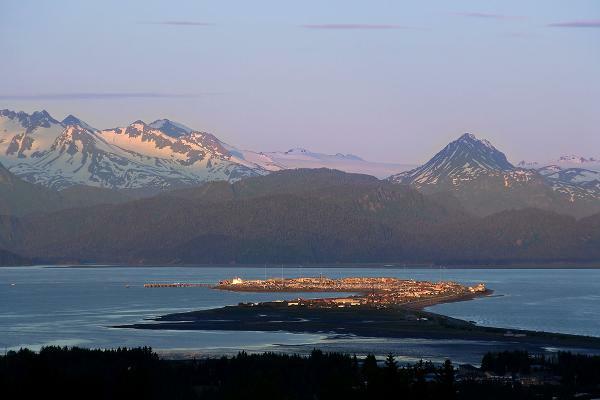 The 4.5-mile glacial moraine that juts into Kachemak Bay is the seasonal center of Homer, and crowded with docks, restaurants, and stores. The town is surrounded by snow-capped mountains. 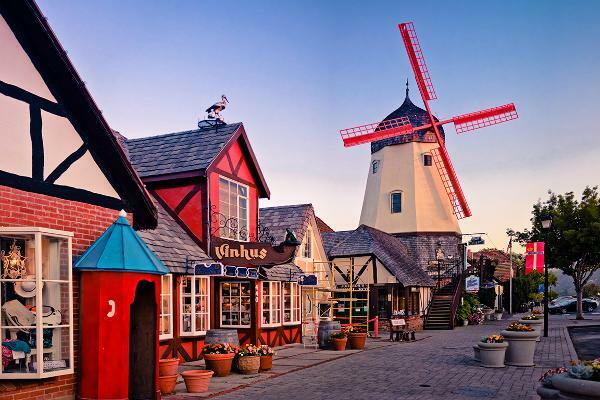 This small town of about 14,000 people in the Santa Ynez mountains of Southern California was founded by Danish settlers, and features faux windmills, gingerbread homes and real Danish bakeries. The beautiful scenery includes golden grassy mountainsides dotted by oaks, and vineyards and orchards. 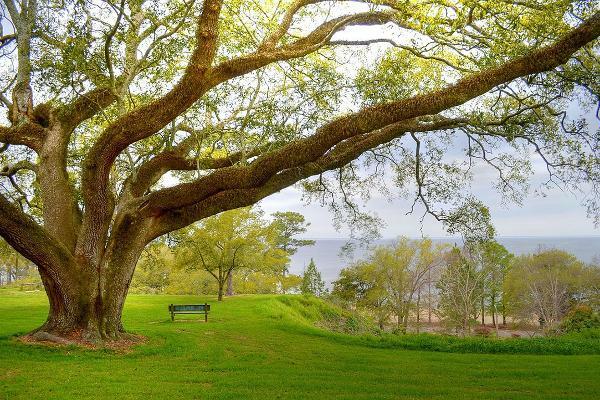 This historic town on the Mississippi is one of the prettiest and most charming small towns along the Gulf Coast. 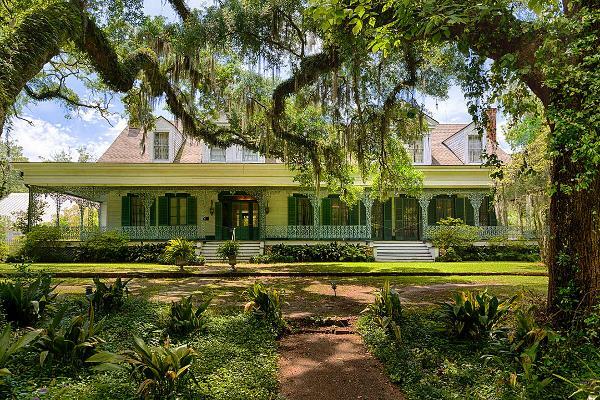 Beautiful antebellum homes are flanked by live oak trees dripping with Spanish Moss. Majestic plantations, like the one pictured, are a major tourist attraction. The cost of living is low here, and while the town has less than 2,000 people, it has many events and historic reenactments to keep things lively. Pueblo Indians lived in this historic place 500 years ago, followed by the Spanish in the 1500s and white settlers in the late 1800s. 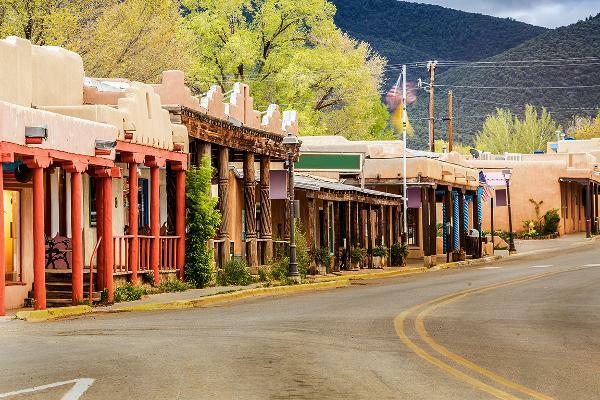 The mountains and the skiing and hiking are spectacular, and so is the art scene: Taos has been home to a long line of famous artists and writers, from Georgia O'Keeffe to Thornton Wilder. 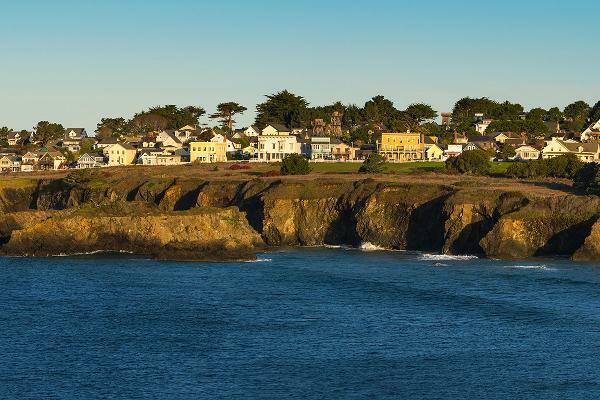 This tiny town of just over 800 sits on a somewhat lonely coast three hours north of San Francisco. Some episodes of the TV show "Murder, She Wrote" were filmed here, for its resemblance to a New England town. Steep cliffs and rocks tower over the raging Pacific Ocean below. The town has a sizable artist community and great shopping. 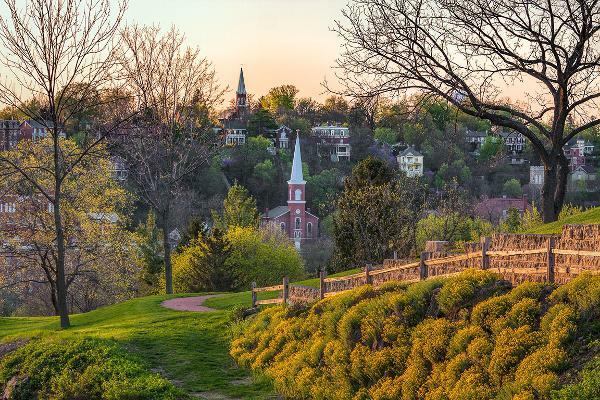 This pretty little town on the banks of the Cannon River was listed on Country Living's "50 Most Beautiful Small Towns in America." 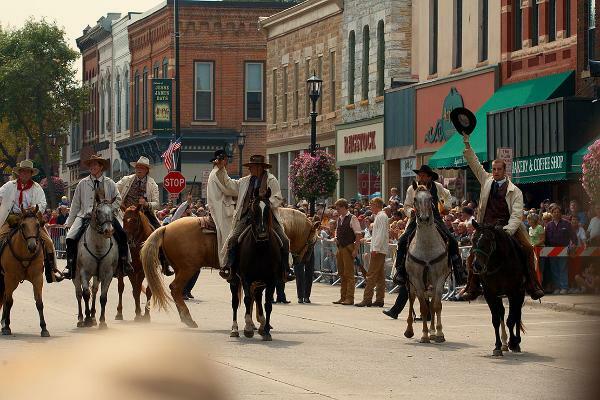 It is the home of two colleges (St. Olaf and Carleton College), and the site of a Jesse James attempted bank robbery in 1876, which is celebrated every year in a festival, pictured above. This town on the shore of Mobile Bay got started as a Utopian community. It still operates the Fairhope Single-Tax Corporation. The town is lush with trees and flowers, and the long town pier is a community gathering point. 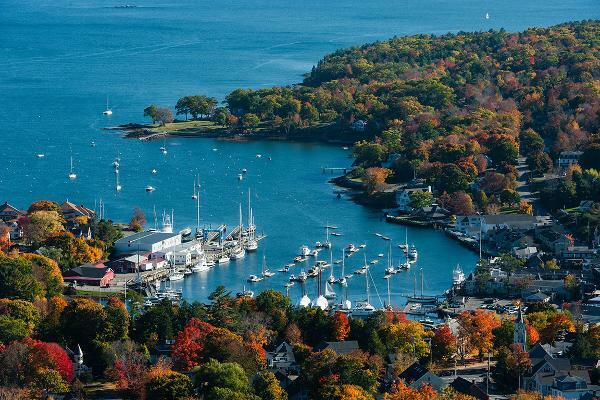 Stonington stands out as one of the best of New England's attractive towns. This old fishing village is almost totally surrounded by water. There is a cute main street, a historic lighthouse, good restaurants, and great boating. Tree-lined streets with shops, art galleries, and a 125-year-old general store add to the beauty of this Vermont town. 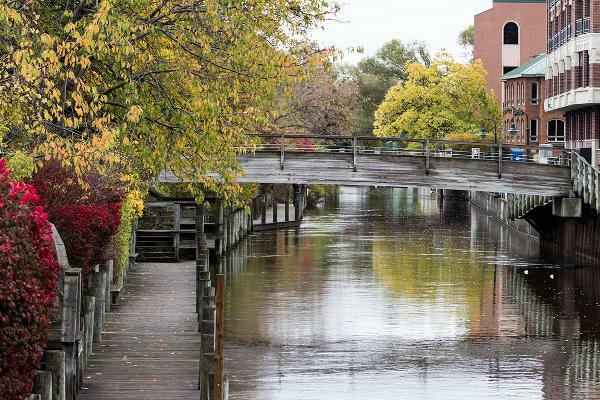 Its village green and surrounding streets make it a walkable community with many dining choices, shops and galleries, and the fall foliage is beautiful. 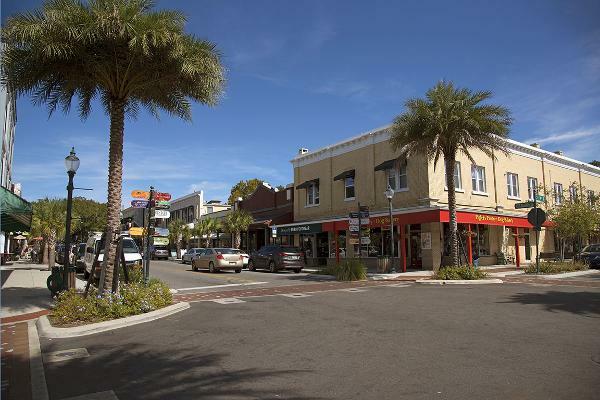 The downtown of this central Florida town is laid out around a beautiful park, the streets are pretty, and a lake is connected to the downtown area. 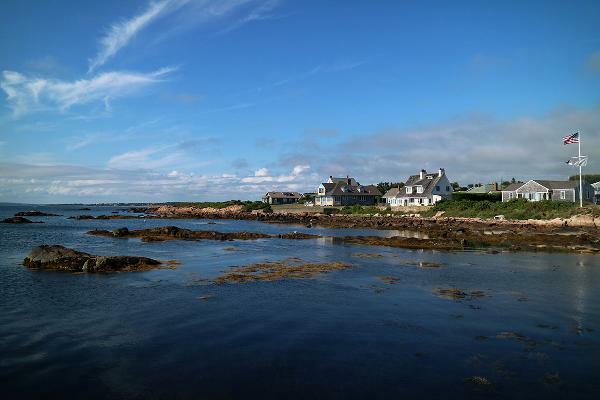 Known as the "Jewel of the Maine Coast," Camden is popular for its beaches, harbor, and cultural opportunities. Although winters are chilly, it is an ideal second retirement home. 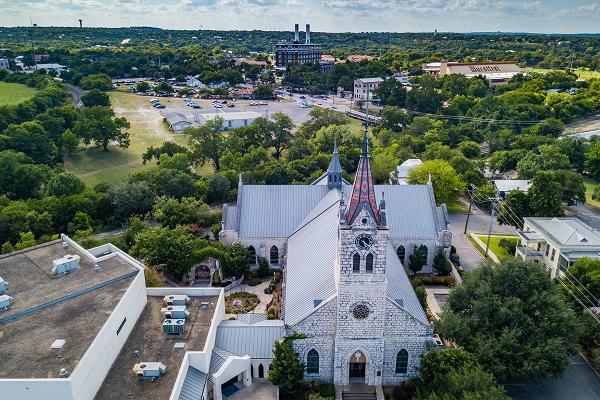 New Braunfels, with its old-world German heritage and small-town Texas charm, is set in scenic Texas hill country. The Gruene Historical District is a big tourist attraction. The area has a mild climate, excellent health care, a safe living environment, and many good restaurants. 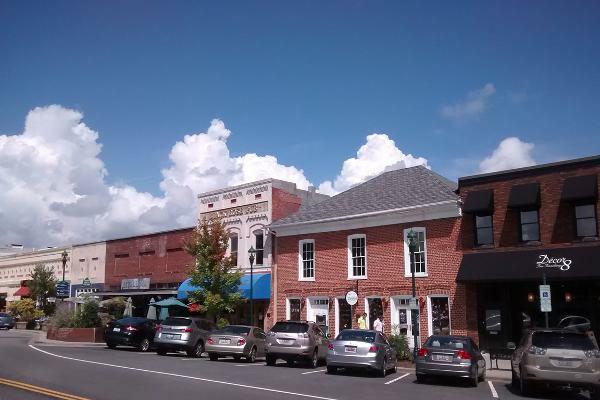 This affluent town has a large historic district, cute stores and independent businesses, and nicely landscaped brick sidewalks. The extensively renovated 300-seat Art Deco Franklin Theatre is the pride of the town. Above, the historic Abbey Leix Mansion in Franklin. 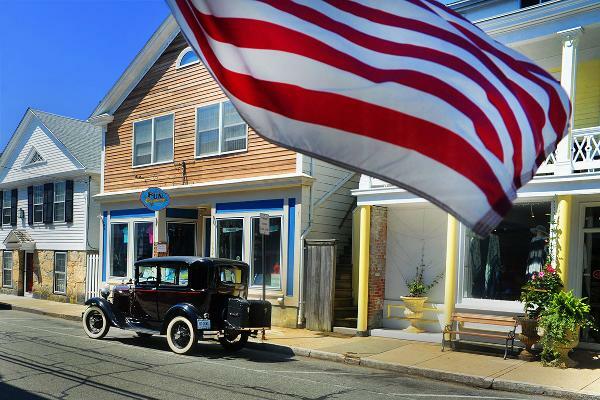 A quintessential New England town at the southeastern tip of Rhode Island, Little Compton has a history that goes back to the 17th century. With just 3,500 people, this rural farming town is small but charming. "The Cherry Capital of the World" enjoys a reputation as one of the top arts towns in the country. It also has terrific golf, skiing, and other outdoor activities. Traverse City is also all about water -- it is on Grand Traverse Bay and connected to it by the Boardman River and Boardman Lake. 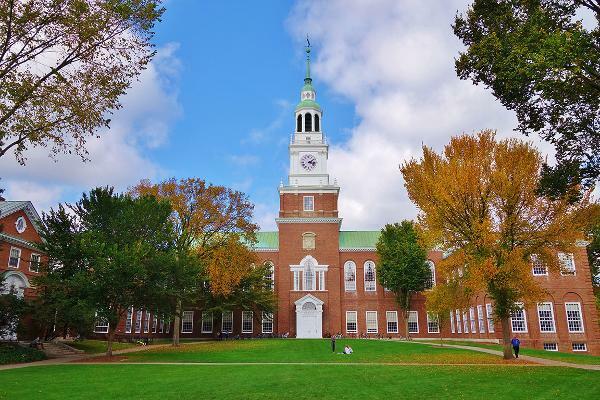 The home of Dartmouth College, downtown Hanover has an enormous square, cute shops, restaurants, and beautiful homes. It is a small, walkable community with plenty of outdoor recreation. The town is located in the pastoral and scenic Upper Connecticut River Valley. Guilford is on the Connecticut coast of Long Island Sound, about 15 miles east of New Haven, and one of the prettiest towns in Connecticut. The downtown retail area is set around a huge green, there is a lovely harbor, and beautiful homes of every era radiate out on quiet streets. New York City is just two hours by train, and fishing and boating are excellent. Located on the Waccamaw River, Conway boasts a thriving downtown full of eclectic shops and eateries. Ancient oak trees with flowing Spanish moss line the streets. It has a riverwalk and is about 15 minutes from good beaches. Above, Conway's Old Horry County Courthouse. 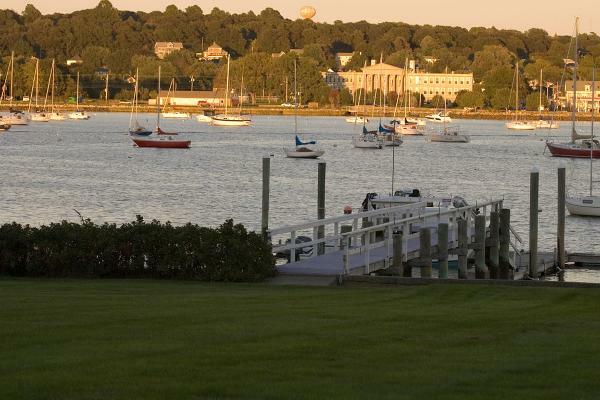 Bristol sits on a peninsula between Narragansett Bay and Mount Hope Bay. This boating community has beautiful scenery and many outdoor activities. 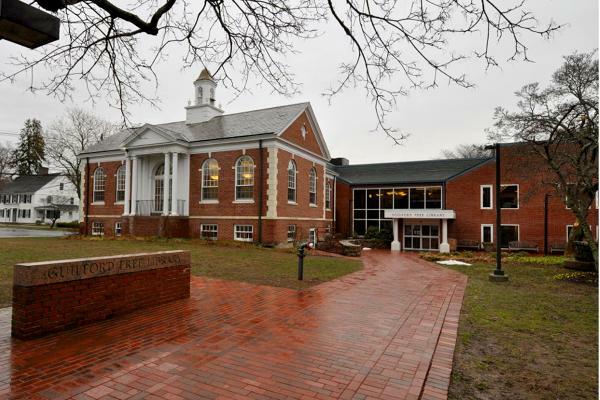 Bristol is a walkable, charming New England college town rich in history, arts and culture. 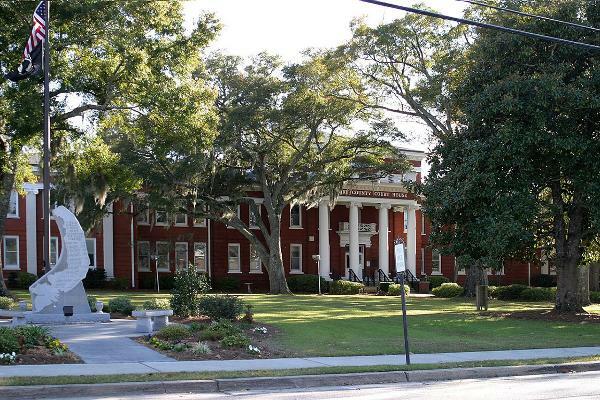 Located at the mouth of the Chowan River where it meets the Albermarle Sound in the northeastern part of the state, this town's 18th century architecture includes some of the state's oldest homes and churches. It is about an hour south of Norfolk, Va. The upper midwest has several beautiful college towns, but one of the prettiest is Decorah, Iowa. Nestled in the Oneota Valley with the Upper Iowa river running through town, Decorah is known for canoeing, kayaking, biking and hiking. There is even a waterfall right in town. 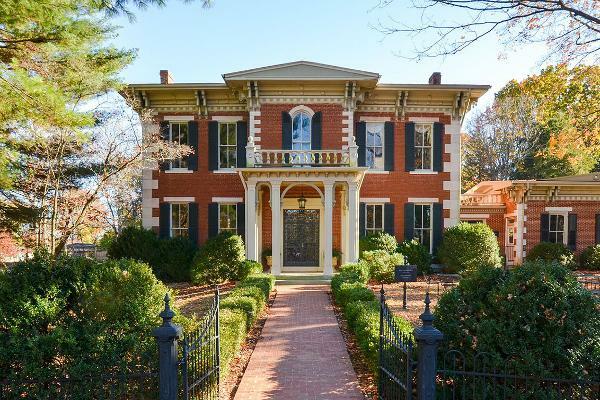 If you like stately Victorian homes with flower-boxes along tree-shaded streets, Hendersonville and the nearby Village of Flat Rock might be the place for you. The city has a beautifully revitalized downtown area with boutiques, antique shops and tourist attractions that will appeal to retirees as well. Hendersonville is located in the Blue Ridge National Heritage Area of western North Carolina. To see dozens more suggestions by readers of TopRetirements.com, see the comments section at the end of this article.